iDVD is produced by Apple Inc. It includes over 100 Apple-designed themes for DVD menus and submenus, allowing for the easy creation of DVD menu systems. While iDVD is a discontinued DVD-creation application for OS X, it is available on Macs with a SuperDrive before 2011.
iDVD allows the user to burn QuickTime Movies, MP3 music, and digital photos to a DVD. When you want to burn your favorite iTunes TV Shows to a DVD, it seems feasible due to the DRM. Maybe you already know about the DRM. It keeps iTunes TV Shows from being used freely. 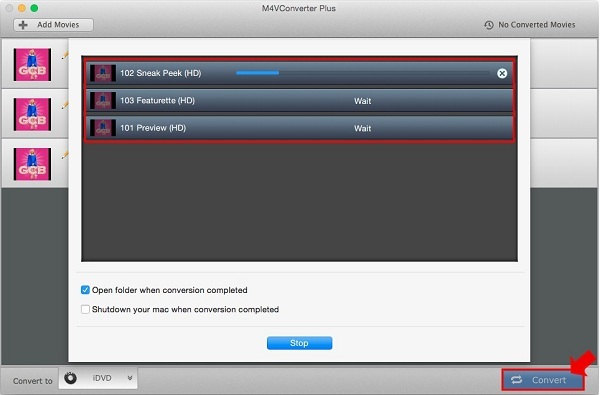 Actually, you can use M4V Converter Plus to get rid of the DRM protection. As a good DRM remover, M4V Converter Plus can remove DRM from iTunes videos including movies, TV Shows and music video purchased or rented. And it can convert iTunes videos suitable for all kinds of devices and players. 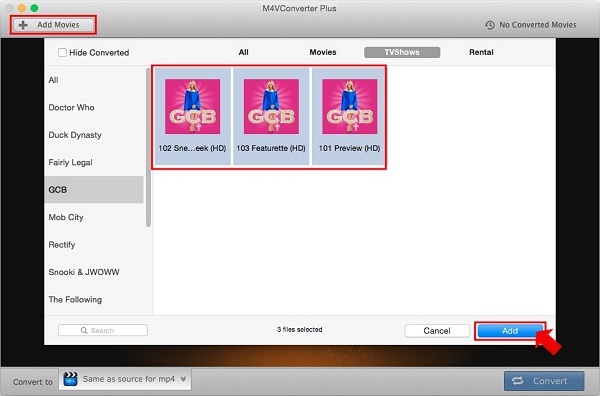 So with M4V Converter Plus, it is so easy to remove the DRM from iTunes TV Show and convert it to use on iDVD. Click Add Movies button and choose videos listed in the TVShows window. Then click Add. Step 3. Choose the iDVD format. Click Convert to drop-down list and choose iDVD as the output format. After converting is done, you can find the output in the history list. 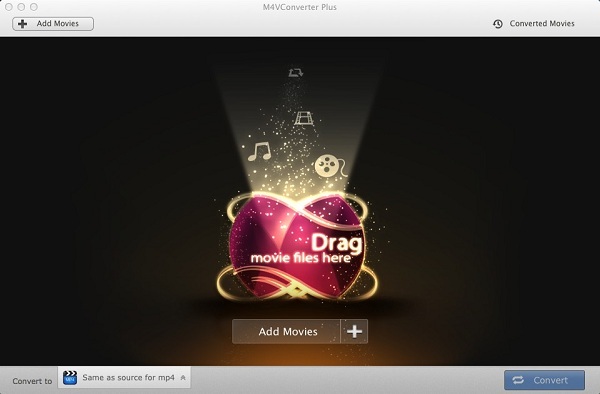 With M4V Converter Plus, you can get the output with iDVD format. Then you can burn iTunes TV Shows to DVD with iDVD.